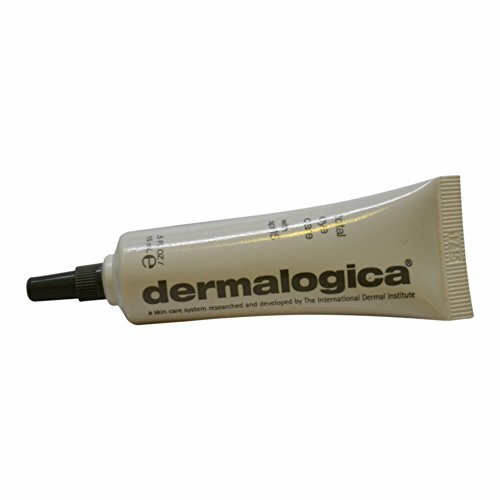 Dermalogica Total Eye Care, 0.5 fl .Oz. A technologically-advanced eye treatment cream that smoothes and retextures with gentle alpha hydroxyl acids and plant extracts, helping to reduce the appearance of puffiness and fine lines. Smoothen and re-textures skin. Optical light diffusers help diminish dark circles. Chemical-free sunscreen helps to shield against further damage.